I wasn't really sure what to expect when I chose this title - I actually was drawn to it initatilly because Scott Brick is the reader and he has always done a good job on other books I've listened to. This is no exception - his reading brings the book alive. But I also found myself fully engaged in the story and characters - I laughed out loud too many time to count, and felt moved to tears at other times. 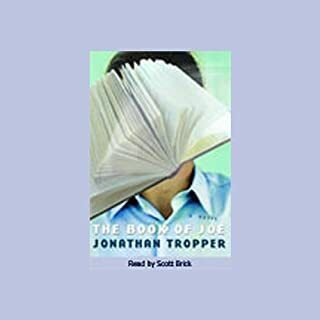 Throughout the reading I tried imagining Joe, and I could see John Cusack playing him if it was a movie - kind of a quirky smart aleck but trying to do the right thing. There is one unfortunate sexual scene that I thought was unnecessary and unrealistic - probably what a previous reviewer meant when she described this as a boy's book. But it was just one scene and not enough to condemn the whole story. Ultimately I'm glad I took the chance on this book. Like many of the other reviewers, I am usually a faithful Koontz fan. But this time he has spun an overwhelmingly oppressive tale that was almost too hard to get through. I ususally love his visually descriptive style and disagree with those who accuse him of being too wordy. But in this case, the relentless and repetitive descriptions of such ugliness w/o any balance of beauty or hope made for a depressing read. His usual ability to create characters to care about is absent. Molly is the only one with any dimension, and even she is not up to his usual standards. That said, I did not have a major problem with the reader - she wasn't stellar, but not bad. And unlike other reviewers, I was satisfied with the way he chose to finally explain the reason for the events. It was just a very long and grusome trip to get there. This is the first time I have ever recommended skipping a Koontz book. Cold Mountain - Content over style. Previous readers seem to have either loved or hated this book, and the reading by the author is a major factor in these opinions. 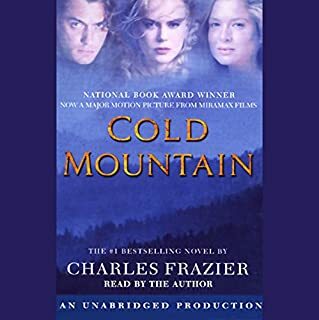 I loved the story and how Charles Frazier spun the characters and the plot, I could "see" the mountains and the farm, the characters were very real with true voices. Did I like Frazier's reading? Eventually yes. I had to get over the lack of variety in the characters' voices that would tell me who is speaking. I had to get used to his habit of reading as if there were no periods between sentences, even when the speaker changed. But his voice is a pleasant one to listen to, and his words were remarkable. Ultimately the strength of what he wrote triumphed over how he read it. I chose this book because I have enjoyed the BBC productions of the Tony Hill mysteries. This selection was a disappointment on 2 levels. 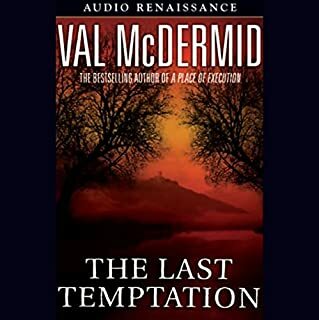 1) The author does a good job of constructing and pacing the criminal and forensic aspects of the story, but unfortunately does not have a good ear for realistic dialogue between characters. They always sound as if they are on stage, feeding us needed information for plot purposes. 2) With characters that are exclusively British or European, this book cries out for a reader that is British and also able to manage credible European accents. This reader is American and his attempts at accents reminds me of Saturday Nite Live style characatures, especially the heavy-handed German voices. The over-all emotional tone is of the "stiff upper lip" Brit style, and his rendition of the main female character verges on the falsetto. The intrinsic dialogue flaws from the author are just magnified by this poor choice of reader. Those who don't already have a "mind's eye view" of Hill and Jordan from the BBC productions may not feel as critical of this presentation as I am. The story itself is good. I recommend listening to the sample to make a choice about selecting this book or not. In lower Manhattan, a charnel pit of horror is uncovered: the remains of 36 people murdered and gruesomely dismembered over 130 years ago by an unknown serial killer. 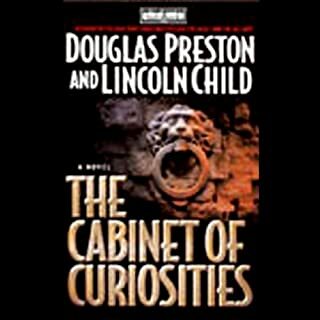 Just as a museum archaeologist and an enigmatic FBI agent begin to unravel the clues to the killings, a fresh spree of copy-cat murders and surgical mutilation erupts around them. Mixing science and terror in a way only they can, Preston and Child deliver a novel that's as gruesome as it is enthralling. This Book is a True Curiosity!! Very suspensful, pulled me along the whole way - listened to the whole book in just 2 days. 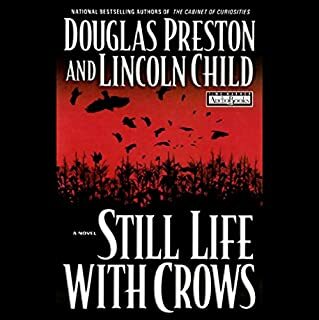 Liked Pendergast in this one better than in "Still Life With Crows" (although I really enjoyed that story too)- he seemed more in his own environment here, and his connection to the murders was more relevant than in the other story. Terrific narration enhanced the characters. It was well paced, enough detail to follow the thread along with Pendergast - I just wonder what was left out by abridging the story? This is my first book by these authors, the effort was worth it. The story was good, paced well, populated with interesting characters. Had a hard time at first with the kind of mysterious nature of Pendergast, then decided it wasn't worth getting hung up about, and just enjoyed the ride. 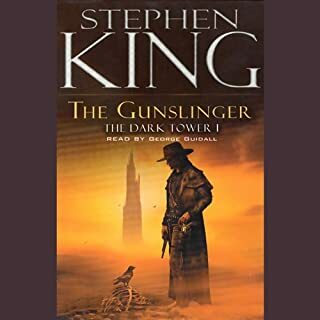 Had figured out out where to find the "bad guy" somewhat ahead of the characters, but once the authors got us there, they threw in some more surprises, preventing a boring and predictable end. Good job. 1. The reader - he had the Louisianna sound down pat, but took way too long to find a way to distinguish one voice from another. Especially in the beginning I had to rewind several times to figure out which character was speaking, especially in conversations between Dave and Clete. It got better towards the end of the book, but the reading is mediocre at best. 2. Lack of action. 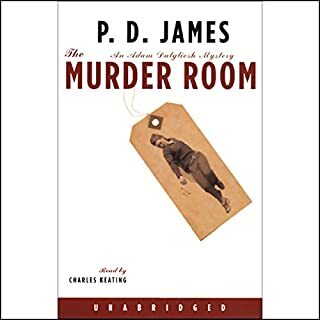 Right up front we get 2 brutal murders, we meet the characters who are supposed to be solving the crimes, then spend 2/3's of the book tolerating an endless circus of immature and violent behavior from the suspects as well as the "good guys" without a shred of evidence that anyone is trying to find the killer. We don't even get a clue until the final hour of the reading why the crimes were committed. In the long run, I'm glad I stuck it out - the ending did finally tell the story. But there were too many red herrings to make this a first class suspense story. Reduce the number of characters by half, spend the same amount of effort developing the ones that remain, and then you'll get a story to invest in. 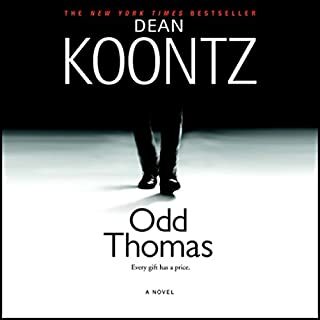 As a devoted Koontz fan, I downloaded this selection as soon as I saw it was available. This one knocked my socks off. With an economy of narration that should satisfy critics of previous, more descriptive works, Koontz pushes us relentlessly forward towards a potential catastophe with an urgency reminiscent of his earlier "Strange Highways". There is absolute faith and trust in the instincts and integrity of the hero and narrator of this tale, making the supernatural aspects of the story totally believable from the very beginning. Koontz and Stephen King are often linked together as similar in writing styles and genre. I have had no luck in enjoying King, finding him gloomy, hostile and often vulgar. On the other hand, in spite of catastrophic happenings, Koontz finds hope, courage and devotion to man's responsibility to humanity as consistent themes in developing his stories. I will stick to Dean Koontz, and recommend this story as a place to start. This was one long excrutiating walk through the desert without any water. I found no one to root for, nothing to give me hope that something was actually going to happen, and the meandering "plot" left me wondering what it was all about. The tone reminded me of the old Clint Eastwood spaghetti westerns that always bored me and left me wondering "is that all there is?" Frankly, I finally gave up and moved on to another book that was actually worth my time and effort. Thankfully I only ordered this first episode in the "epic saga" - I won't be ordering any future volumes or investing any more time in following this character on whatever his quest is. Another excellent entry in the Adam Dalgleish series, which actually adds increased depth to the Chief Inspector's personality. 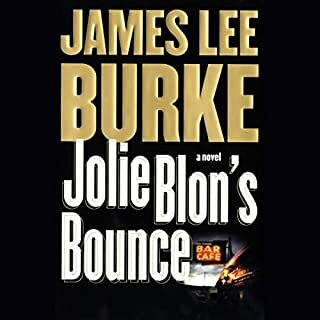 The story is inhabited by flesh and blood characters (brought to life by Charles Keating's elegant reading), and the plot is believable and well developed. I especially enjoyed the ending - the part after the murders are solved - because of the human side it shows of Adam Dalgleish. Bravo to Ms. James - please write us some more.